Happy Birthday from All of Us at Viggo-Works! May you find kindness in all that you meet"
We Have a Winner for Book #2 ! 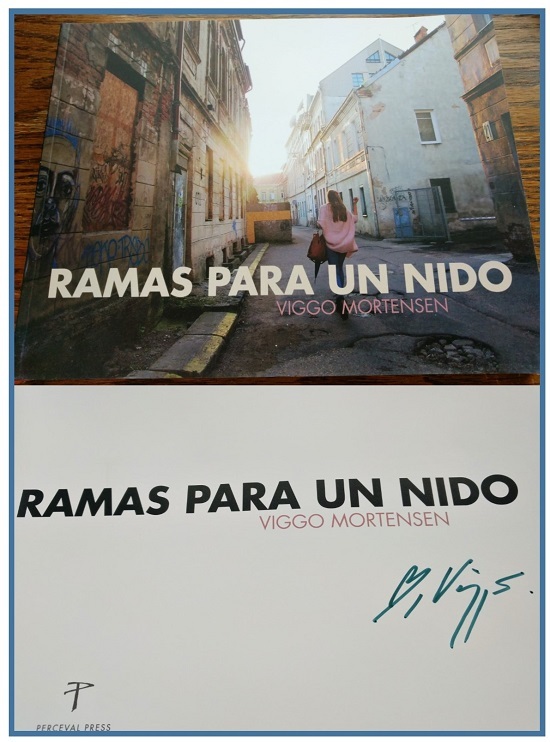 Our heartiest congratulations (and thanks for the donation) goes to JoannaP who has won the SECOND signed copy of RAMAS PARA UN NIDO that we are giving away on our 2018 Server Fundraiser. JP has been with us at Viggo-Works since the day we opened in 2004. It is great to have one of our veterans win a book! So … again, congratulations to JoannaP. She has won a wee bit of a treasure there. Anyone who has any further questions … feel free to contact me. Not long now! 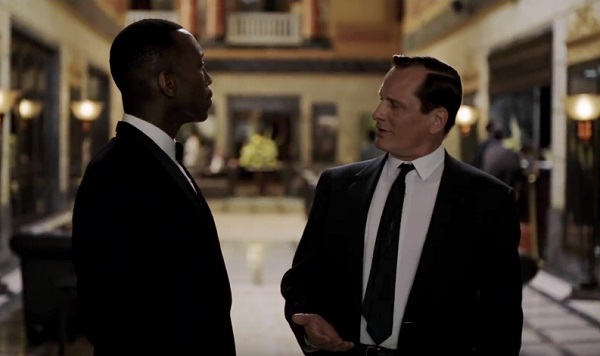 Green Book is premiering at the Toronto International Film Festival in September and the promotional hoopla will start again, filling our pages at V-W with wall to wall excitement. Time for some thoughts on movies and acting  the process, the teamwork, the feelings when the work has ended from the man who admits that hes not cut out for the glamour side of the business. "The camera's your friend," he said. "But it's like this person that's there that doesn't talk. But they have really good eyesight! So you should be on your toes. It's this mute, hawkeyed friend that doesn't know how to keep a secret," he laughed. "I'm not afraid of it," he added. "When it works, acting is the easiest and most fun job in the world. When everything goes wrong, it can become the most embarrassing and humiliating. And there, unfortunately, no one can help you." "I don't think I'm quite cut out for the glamour side of this business," says the 45-year old, Manhattan-born actor. "I enjoy the working process more than the hoopla that comes once a film is released. For me, it's all about the making of the art itself - whether it's films, or music, or painting, or whatever. Once it's done, I'd just rather move on." Which has been your favorite role in the films you've worked on? It's like choosing a child. Or a brother. Or more accurately, a favorite foot or hand. The truth is that all the roles I've played have taught me something. "Look, you hope the movie turns out well, you want people to see it, but that, or awards, or anything like that  it's kind of a crapshoot," he says. "You put it out there, you promote it, but I can't predict what you or anyone else is going to think of it. I just know if it's a story I want to tell. And, maybe this sounds selfish, but however it turns out, I've still had the great experience of researching it, and studying it, and doing it, and that's the most valuable thing to me. Because that knowledge I've gained  that's something I keep. That's mine." © viggo-works.com. Images © Universal. Thank You for 14 GREAT Years! Today marks the 14th year of the Viggo-Works forums and website. We'd like to publicly thank all our members, especially those who have been with us since the beginning. 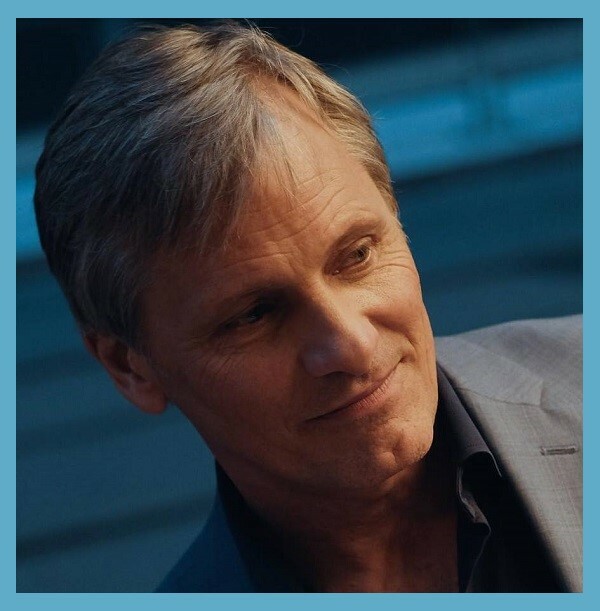 All of you are the best fans Viggo could have!